Chances are you’ve heard it yelled to a wrestler by his coach. Often, after a tough scramble, a controversial call, or a big move. That one word, is meant to be both insight and comfort. FOCUS, the coach yells! FOCUS, you can win this match. FOCUS, you’re still in it. FOCUS! F-O-C-U-S can be better understood by wrestlers, if it is viewed as a five-letter acronym instead of just an often hurled word in the heat of match. The F of focus stands for “Forget”. Forget anything negative that has occurred. Forget the referees call. Forget giving up the points. The wrestler must forget anything negative. 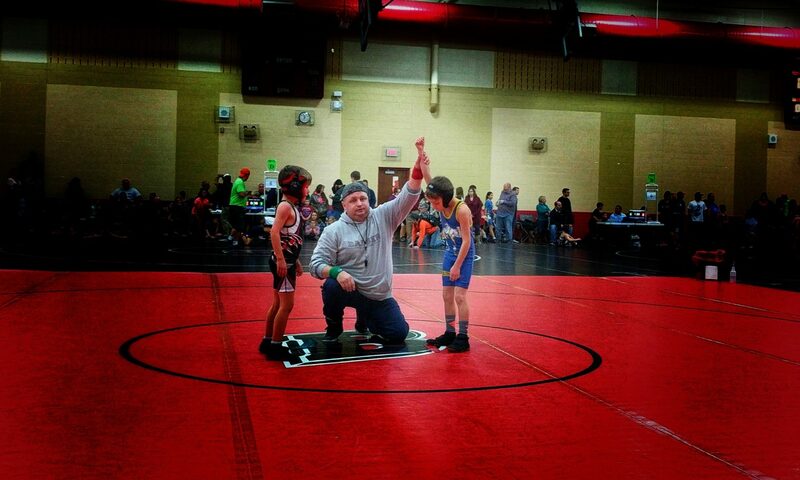 The, O is for “Organize” To organize, the wrestler must recognize what is the moment of the match. What is the situation that must be wrestled? 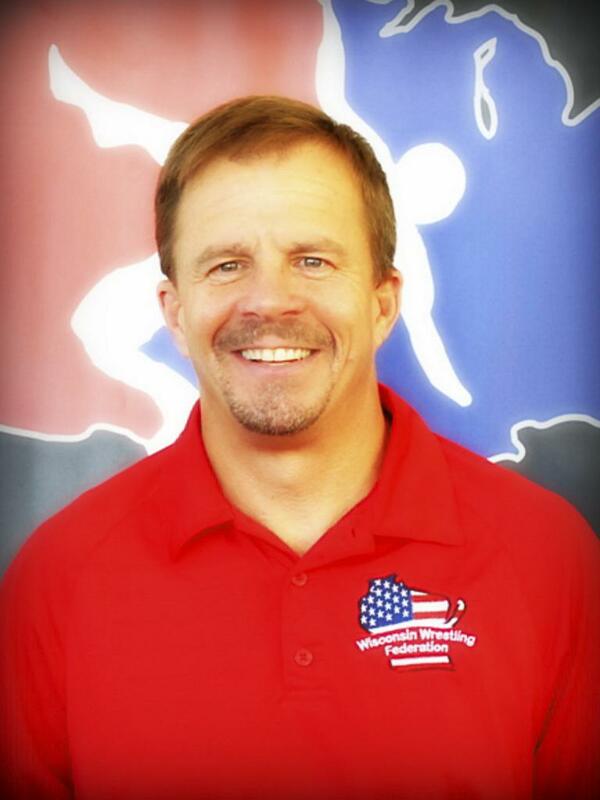 A successful wrestler first forgets the negative and then organizes for the precise situation that he/she is in. For example, a wrestler has just given up a reversal on the edge and went out of bounds. And just went down by a point. A wrestler organizing for the moment in the match must recognize the score, the time left in the period, the position to be wrestled. Third, C the wrestler must “Concentrate”, on the action that must be taken to win in that moment. A good and focused wrestler will know if they are on bottom and there is only a 12 seconds left in the third period and they are down by one, that it is important to be organized for that precise moment. A wrestler who is concentrating, picks the best move to win. Fourth U, is for “Unwind” In the seconds before the next whistle initiates a re-starts the action, the wrestler must unwind. Unwinding is really a simple process. It is a matter of the wrestler taking control of the moment. The process of unwinding is that reassuring deep breath that can give that wrestler a moment of pause. A good method to unwind is to draw in a deep breath, hold it, and exhale. Finally, the last part of focus is “Strategy”. What is the Strategy needed at the moment of the whistle to execute the move needed. What is the speed and power needed for this step. hit that step in a higher gear. By breaking down the word focus coaches can renew wrestlers attention and achieve higher focus for the speed, force, and fury of any particular step. Focus! Coaches will yell this to their wrestlers often. Forget, organize, concentrate, unwind, and step…….when you a hear your coach yell Focus, this what we expect you to do. However, the wrestlers that separate themselves from the others to become champions will undoubtedly learn a higher level of focus.